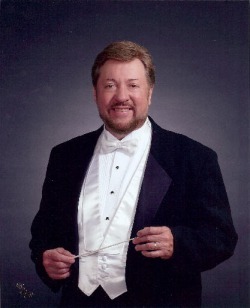 The Master’s Touch Chorale, conducted by Warren Ottey, will present a Lenten concert in the sanctuary of Marcellus First Presbyterian Church on Sunday, March 11 at 4 PM. The 30 member group is celebrating its 25th year of existence, singing concerts at many area churches. After the concert light refreshments will be served. Although there is no admission fee, a free will offering will be taken.